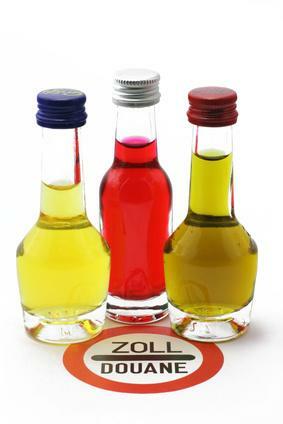 Aromas and essences for self-made fruit schnapps. With the essences in this category you can change a neutral alcohol into a flavorful fruit schnapps in no time at all. These essences are ideal for low-priced alcohol, e.g. self-made distillates from sugar water or for distillates which are somewhat lacking in flavor. You can flavor purchased schnapps or vodka with these essences absolutely legally.